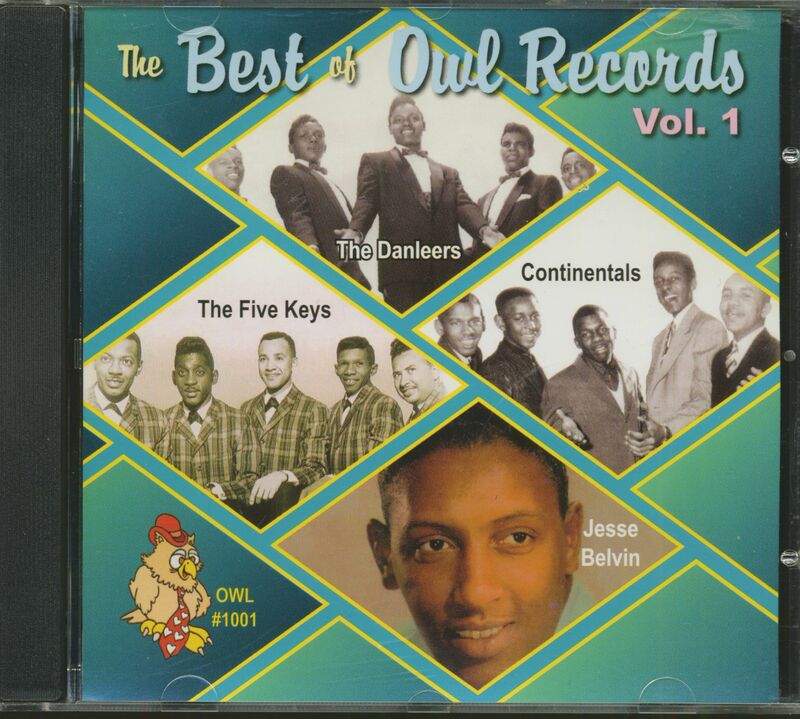 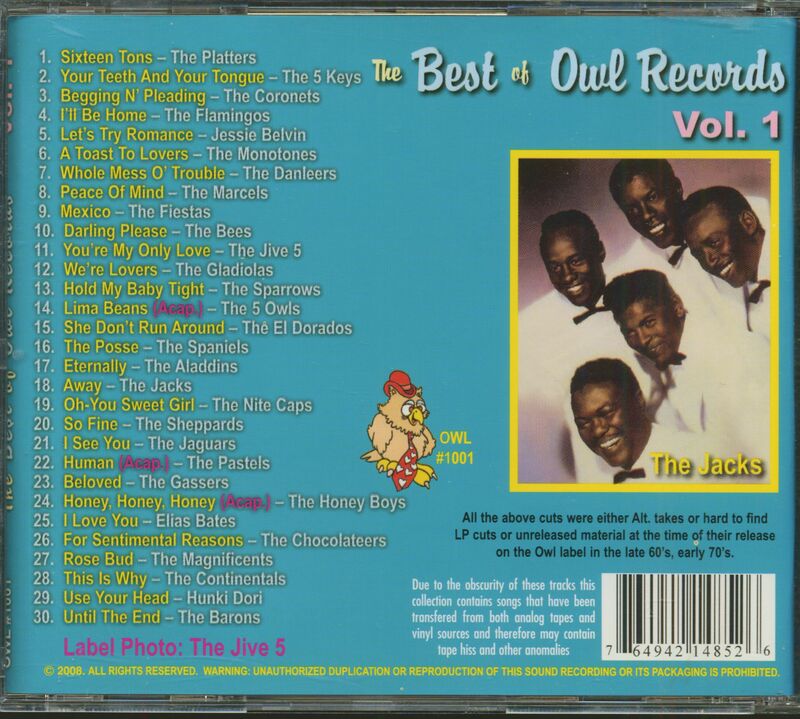 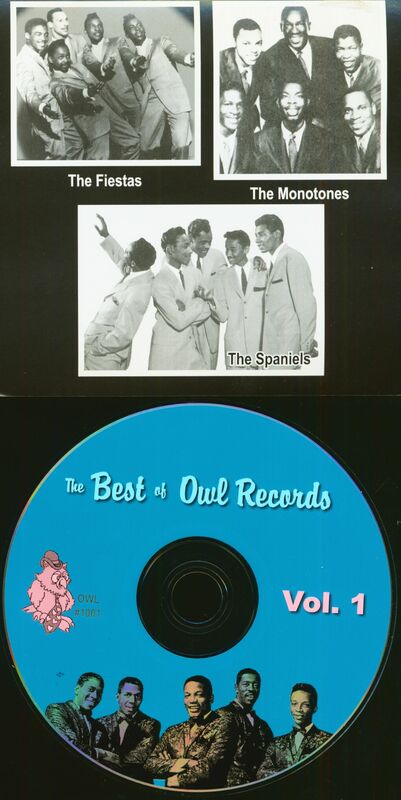 (Owl Records) 30 Tracks - Owl Records was a late 60s-early 70s Doo-Wop reissue label. 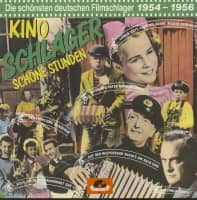 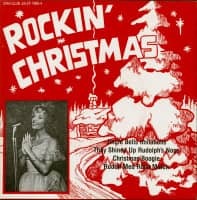 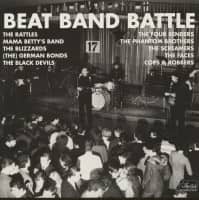 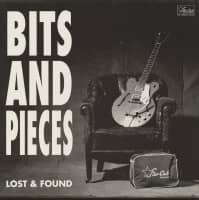 The tracks on this wonderful compilation are either unreleased (at the time) alternate cuts or hard-to-find album releases! Customer evaluation for "The Best Of Owl Records Vol.1 (CD)"